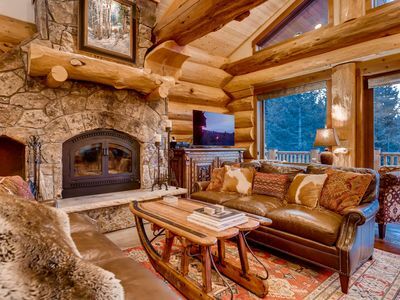 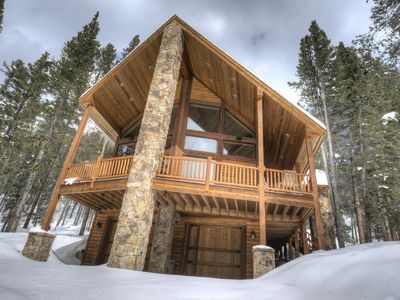 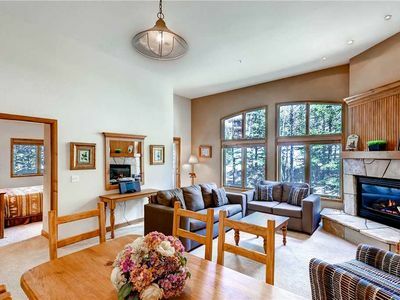 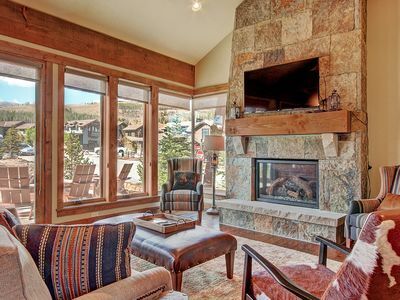 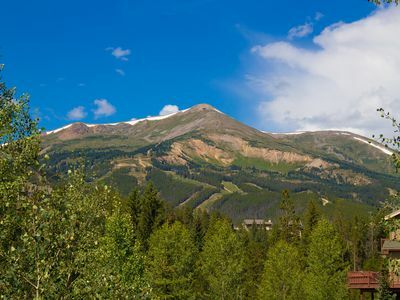 Breckenridge Luxury Vacation Home! 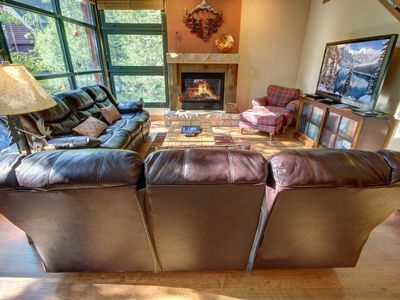 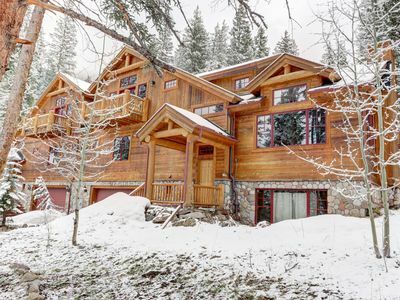 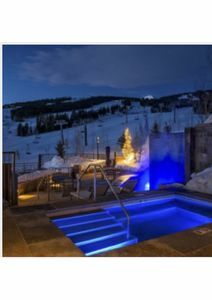 Skiing, Mtn Views, Hot Tub, Movie Screen! 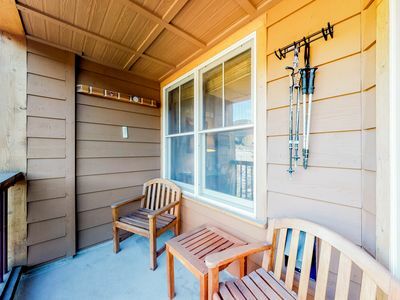 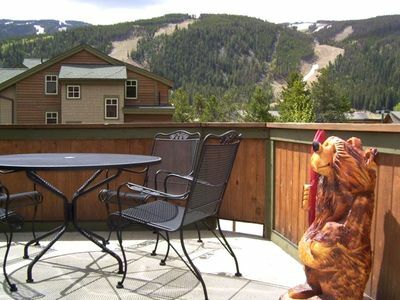 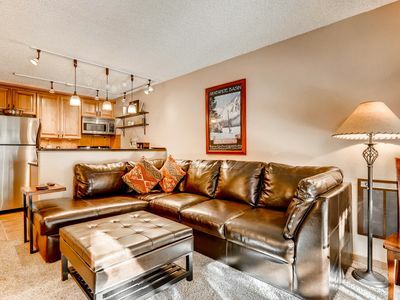 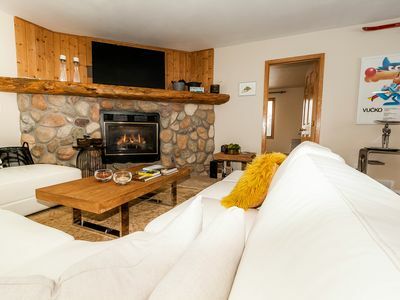 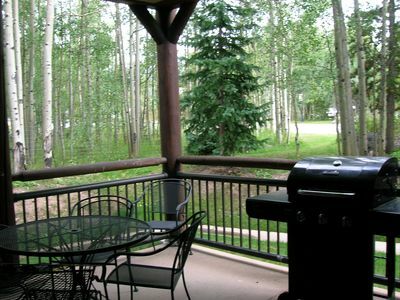 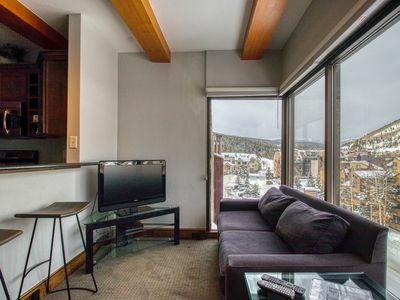 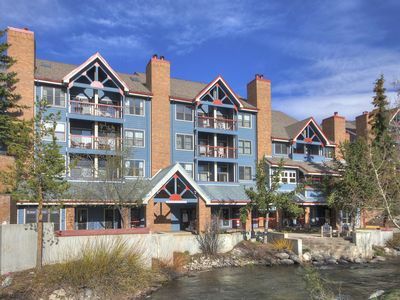 Premier 1Br/2Ba- Patio View of Snake River - Kids Ski Free! 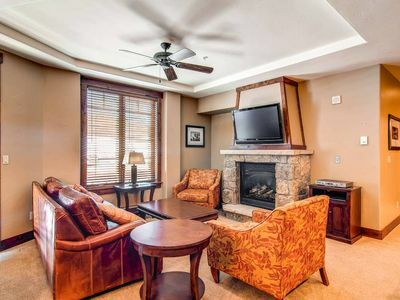 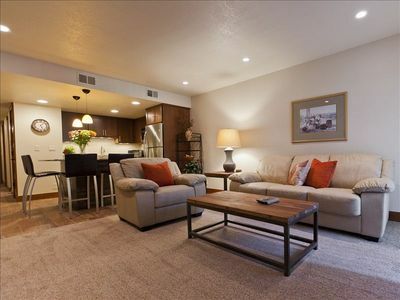 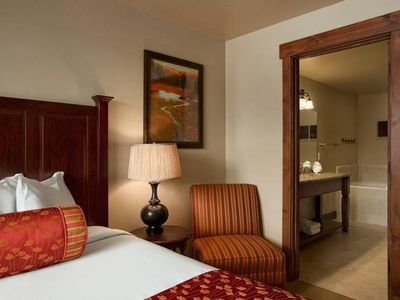 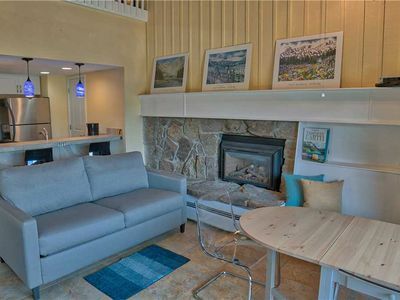 Spacious, resort condo w/private balcony, shared pool & hot tub. 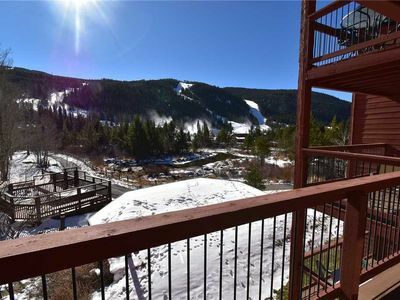 Walk to slopes!